THOSE YUMMY GIRLS ARE BACK AT IT!!! 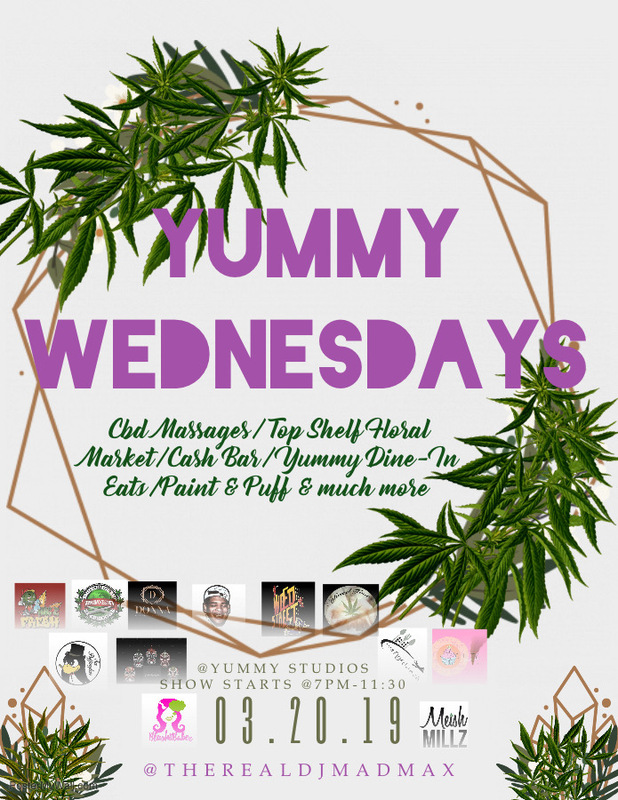 BRINGING YALL THOSE EXCLUSIVE YUMMY TOP SHELF VIBES!! WE NOT ONLY HAVE THE BEST FLORAL MARKET IN THE TRI-STATE AREA. WE ALSO HAVE THE BEST DINE-IN FOODS, LIVE DJ, LIVE ENTERTAINMENT, COMFORTABLE LOUNGE AREAS & THE BEST SECURITY TO ENSURE YOUR SAFETY. BUY TWO TICKETS FOR AN INDECISIVE FRIEND.